Get Ahead and Check Out May's Progress! 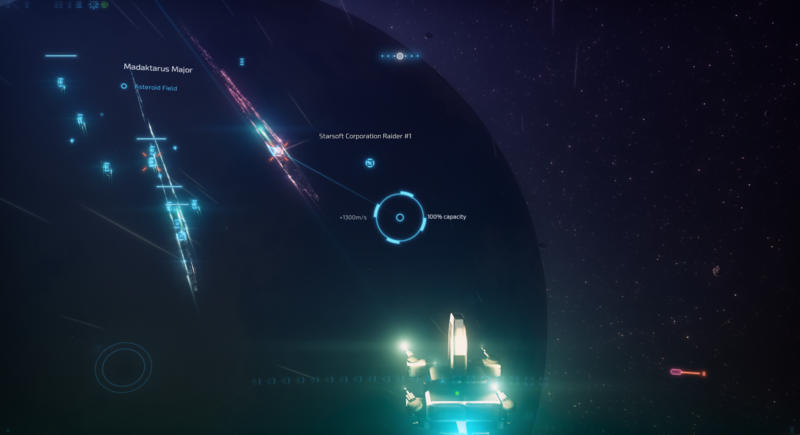 With a novel, continuous mission architecture in place (based around the concept of first-class data), the AI and players alike are ready to control the flow of action in the LT universe. From sabotage to theft to exploration, if you've got the gear to make it happen, someone out there has a pile of credits with your name on it. With mechanics like research and production finally ready to roll, the LT universe has never been more ready to sprawl out its long, economic tendrils. A minute of graphics a day keeps the doctor away, said the monkey. 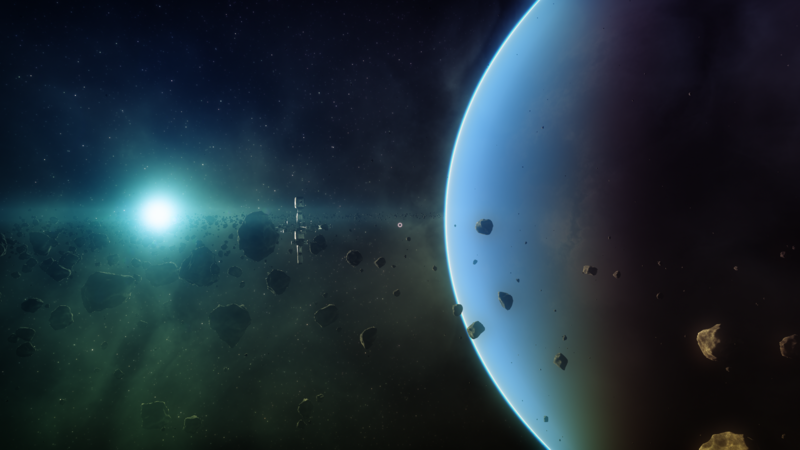 Naturally, I was happy to oblige this month...and the results were rather pleasing: dramatic improvements in procedural nebulae and some lovely artistic coloring really give those LT systems the unique beauty that they deserve! That being said, there's a whole lot of stuff coming together at this point in time. The AI is in the final phase: understanding how to expand, develop, secure, and monopolize its existing operations through the mission architecture. The foundational mechanics are largely in place, and the theory is solidified. That leaves us at a nice little place that I like to call 'content development,' which, in a procedural game, is a significantly easier affair than the architecture and algorithms! I foresee a lot of fun in the months to come. 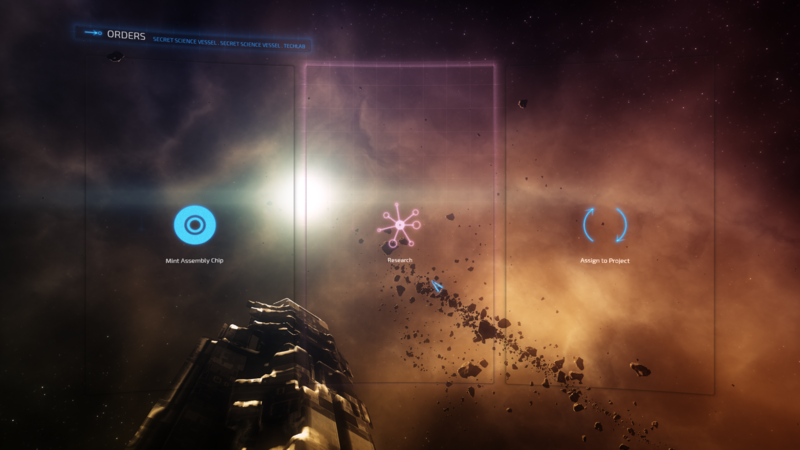 We are going to be expanding the AI meta-behaviors, implementing new content algorithms for ships, stations, and planets, fleshing out the mission content, polishing the whole shebang, and so forth. It's going to be a fun time. Before you know it, the beta will be upon us! Jordan Louis, Aaron Farrington, and 30 more people like this update. "If I spend enough time, can I pilot an imperial star destroyer?" you are an amazing game designer. i dont think there are may if any games out there that can compete with this one. but one question has remained unanswered. What is the largest ship that the game will generate. im not talking about the space stations, which the one in the current sector is pretty huge. I mean pilotable and AI ships. i want to know if i can pilot that research vessel you had in this update. and is there a possibility of there being larger ships then that one that we can fly around in. Can't wait to play it ! this guy is a machine, that's the only logical explanation I can think of. pff, this game is getting better and better..when i see some KS not being able to best that while having received twice the money you had. It makes me wonder..either you are really damn good at what you do either..they really are crap. In any case you are impressive. I thought you were joking when you said this has been a slow month! Great work, it's fantastic seeing all the pieces come together. Awesome update, as always! Thanks for the great video, it just keeps looking more and more beautiful. Got to say, more excited about this game than my backing of elite. Can't wait! Just wanted to thank you for all your work. This is one of my favorite KS projects because of your timely and thorough updates. Keep doing what you're doing, and thanks!